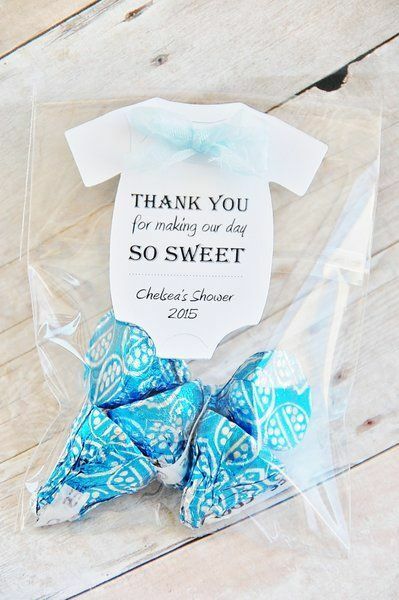 Baby showers are meaningful events. 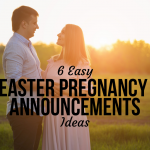 They’re a way for an expectant mom to share her excitement and joy with friends and loved ones. 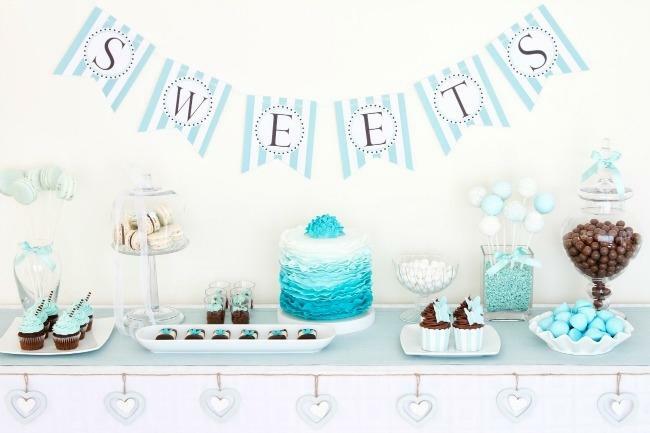 If you’re the one doing the planning, you may be wondering about baby shower etiquette. 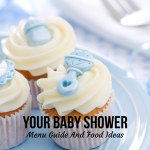 Today’s post will give you an overview of how to plan and host a baby shower. Making sure food is stocked and continuously served. 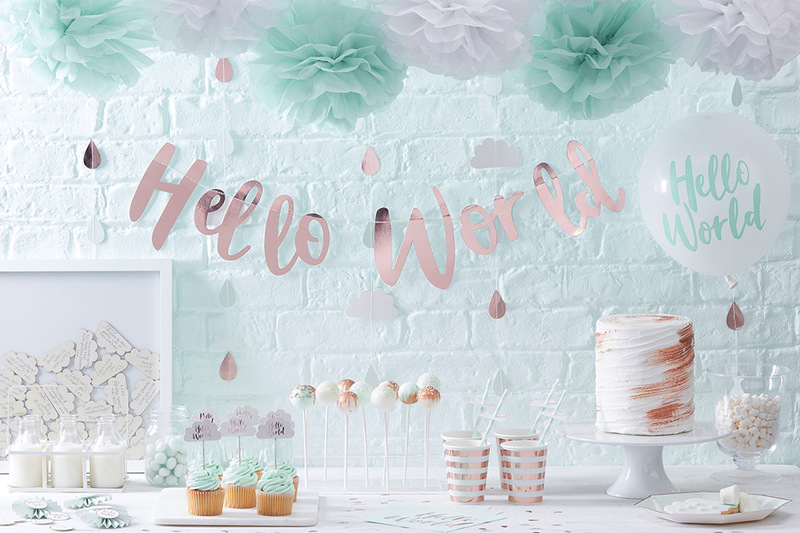 A baby shower, like any other celebration, is a wonderful time. Many hosts wonder if they should serve alcohol at this event. 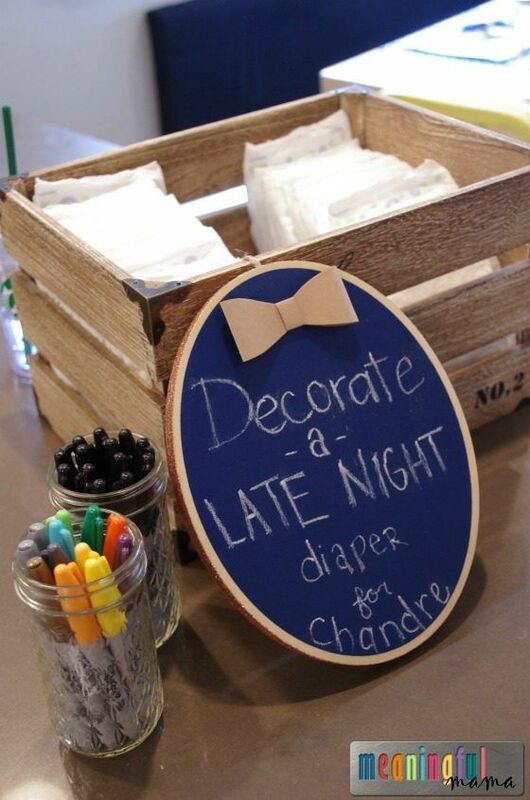 It is not against the baby shower etiquette and completely dependent on personal preferences of the mother and host. 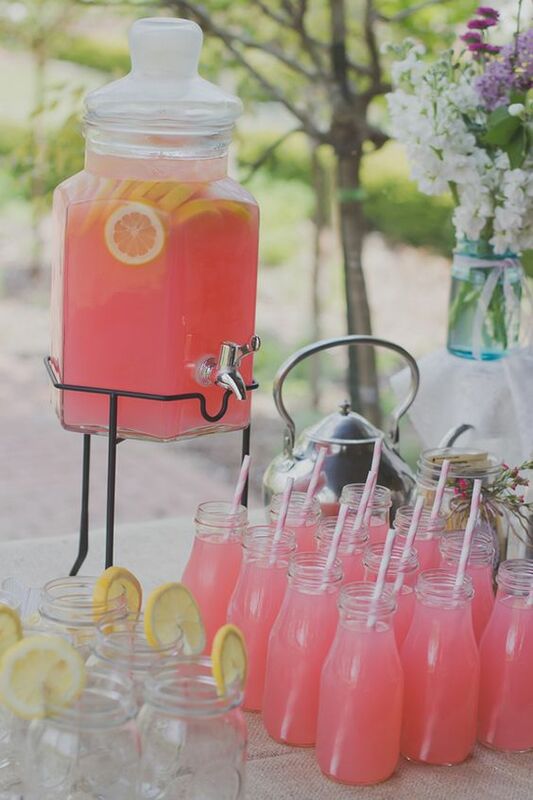 If you choose to serve alcoholic beverages, watch the guests’ intake. You are responsible for their safety if they are drinking at your event. Having said that, it is also the responsibility of the guests to behave like adults and not over-do it. A good way to control intake is to have a limited supply of alcohol available. Don’t feel bad about cutting someone off if you have to. If someone is over-indulging, it is best to pull them aside to explain that they should choose a non-alcoholic beverage. This must be done politely and tactfully. Most guests will appreciate that you chose to approach them privately. 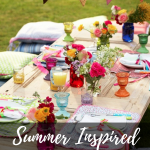 Other hosts shy away from serving alcohol altogether with the mentality of, “If mom can’t have it then why serve it.” Safety is a main priority when deciding whether to serve alcoholic beverages. 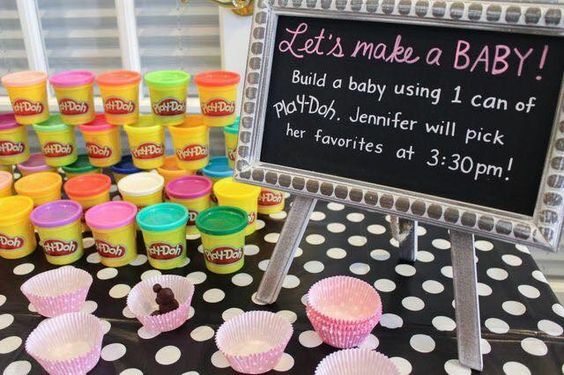 Traditionally, baby showers are adult-only events. Some people think that because they’re invited, so are their children. 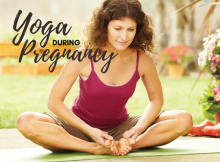 It’s best to keep in mind that this party is all about the mom-to-be and baby. 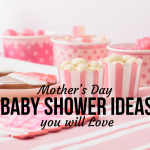 The mom-to-be may anticipate an adult-only shower. This could be her last event without children for a while. Remember baby will be here sooner than later! 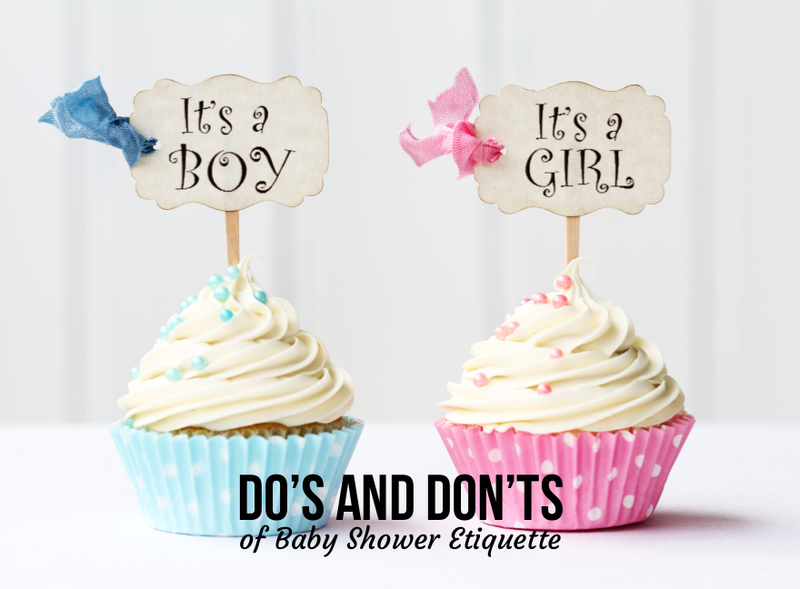 If you’re invited to a baby shower and would like to bring your child, it is proper to ask the host if it is OK. 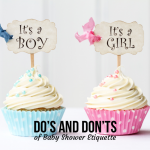 If you are the one hosting the shower, there is nothing wrong with telling people that your baby shower etiquette is adults only. 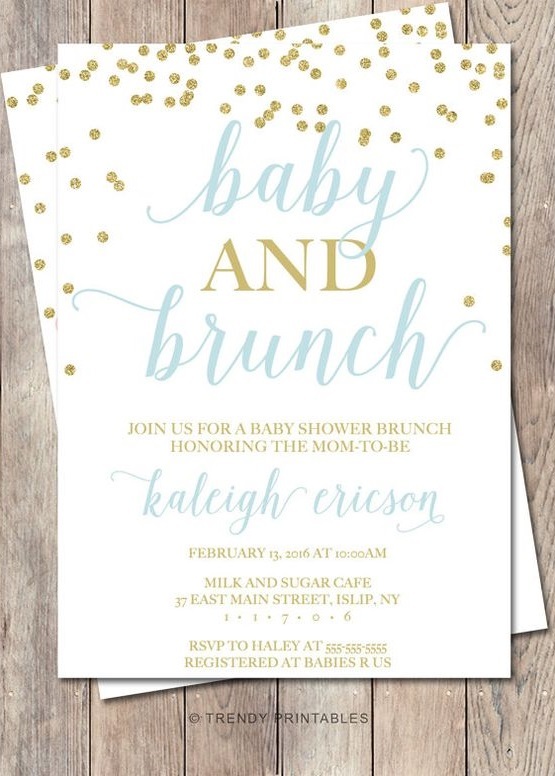 You could put a polite message on the invitation or tell them as you give them the invite. Either way, this will keep host and guest from being caught off guard. Children are wonderful, but sometimes adults need their time too. 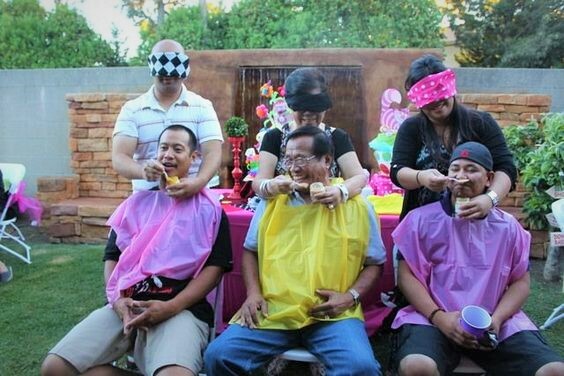 What should dad do during a baby shower? Well, that depends on what type of shower you aim to host. If it is a couples event, then he would adhere to the same rules of etiquette as mom. 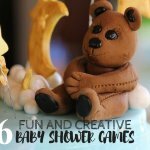 Most couples showers will have games that involve both the men and women. dad is expected, but not required, to take part in the activities lined up for the event. If it is the traditional all-female shower then dad can go out and enjoy himself. It is polite for him to pop back in around the end of the party. This way dad is able to thank the guests for coming and for any gifts. 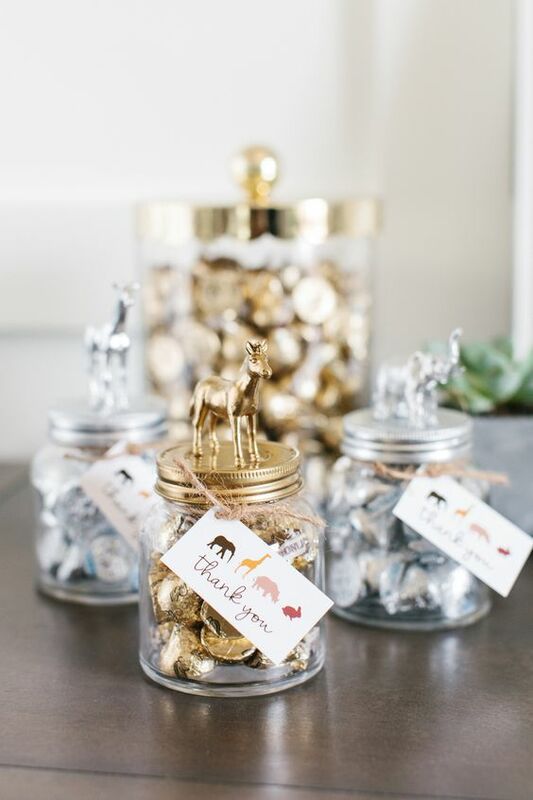 Games are not a necessity at baby showers. 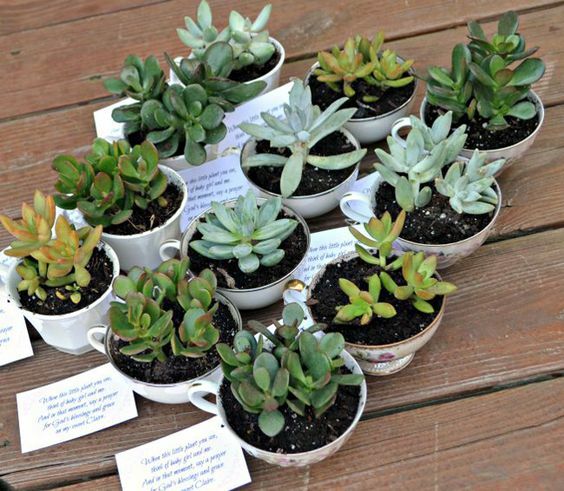 They can be great entertainment as well as icebreakers. 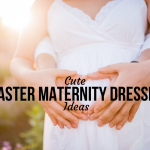 Whether you play games should be based on the mom-to-be. If she isn’t interested in playing games, then steer away from them. 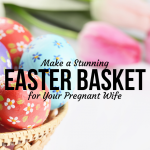 If she is interested, it is best to keep the games classy like “Baby Shower Bingo.” The soon-to-be-grandma may get embarrassed if you bring out the game, “Pin the Sperm on the Egg.” When choosing games make sure they will be short and fun for everyone. Sometimes people can bore easily. 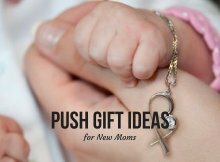 Gifts are best left until the end of the baby shower so guests have time to mingle and chat. 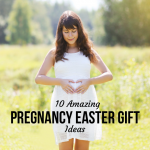 This also keeps it from appearing that the gifts are all the mom-to-be cares about. 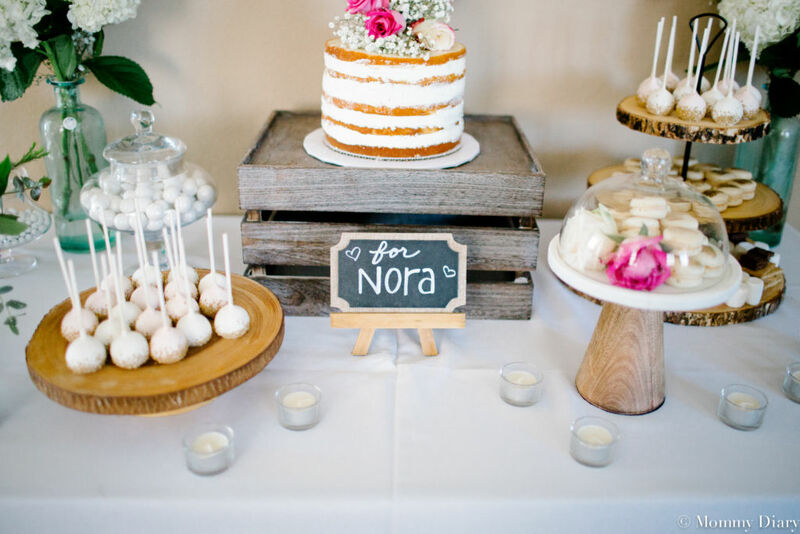 Most guests will enjoy gathering around to watch presents being opened, but those who aren’t interested or are pressed for time won’t miss out on the food and the mingling. It’s also a good idea to have someone keep a list of each present’s contents and the gift-giver, for thank-you notes later. 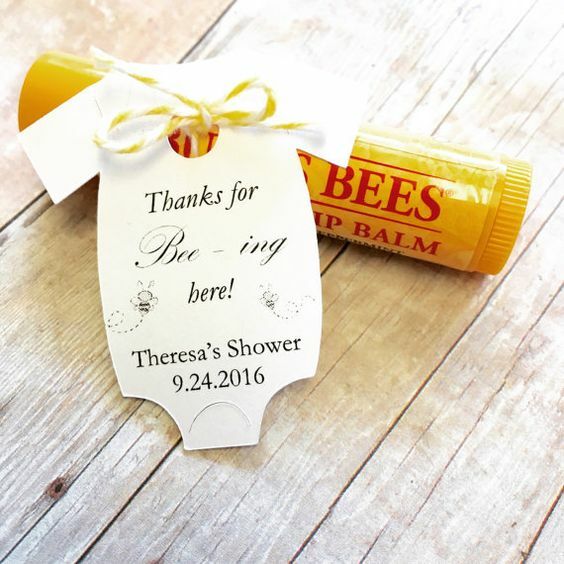 It is best for both the host and mom-to-be to thank each guest for coming and walk them to the door. 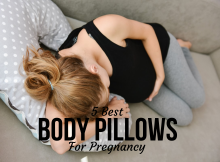 The main thing is to be gracious and courteous to the friends and family who have come out to celebrate the joyous new addition to your family. 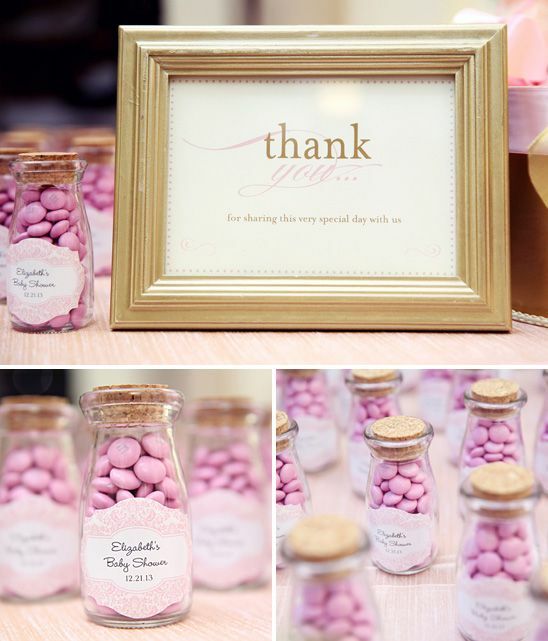 The expectant mom should write personalized thank you notes for the guests’ presence and gift. Someone can help her write the notes, but it is nice to be specific in each one. 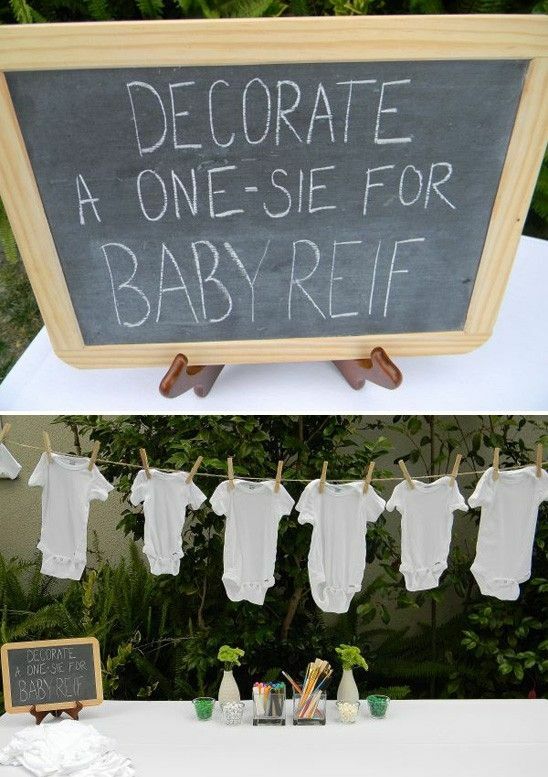 Do you have some baby shower etiquette tips to share? Leave them in the comments.